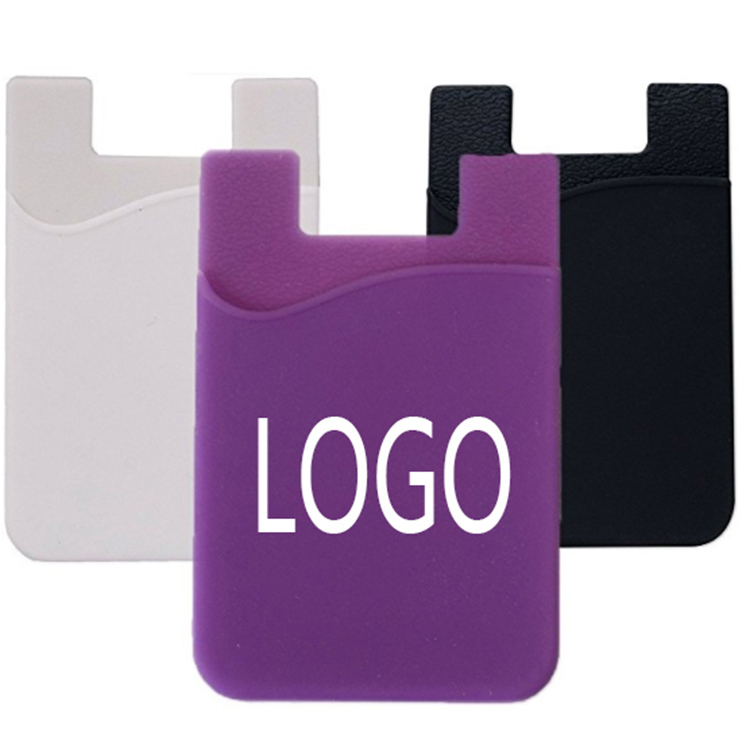 This phone card holder is a popular phone accessory and universal for many kinds of cell phones. With the structure of smooth outside and corrugated-looking texture inside can make consumers feel better. Both colors and logo can be custom to satisfy you.